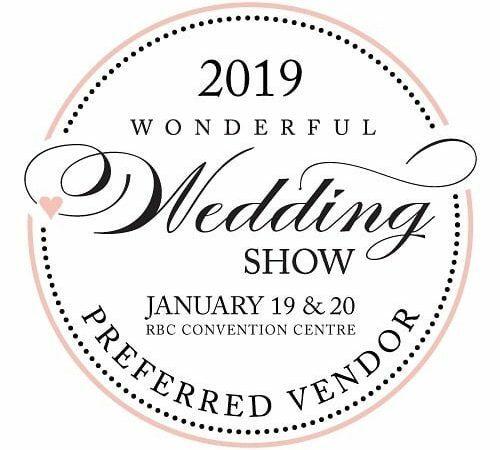 We are super excited to announce that we will once again be a vendor at the Wonderful Wedding Show!! Come see us at booth 516!! 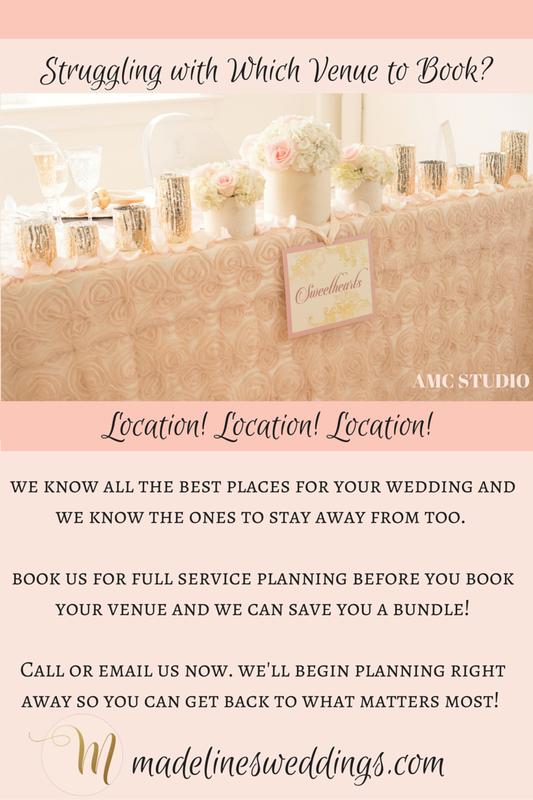 We can’t wait to meet so many new happy brides and grooms! Madeline’s at the Wonderful Wedding Show! 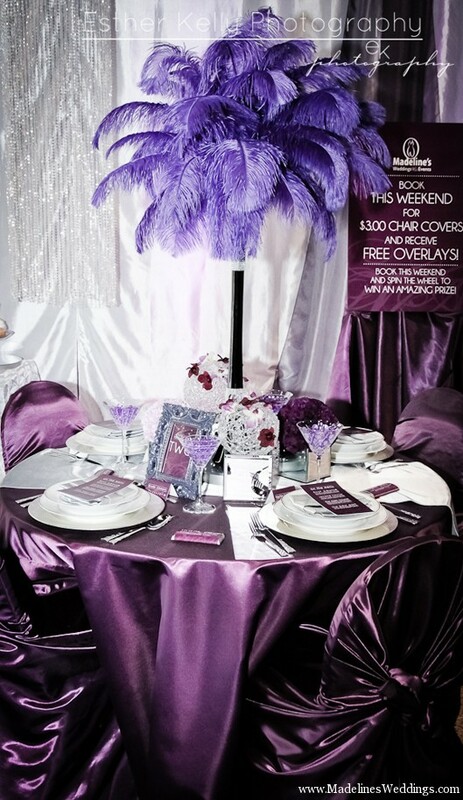 Madeline’s Weddings at The Wonderful Wedding Show Winnipeg! 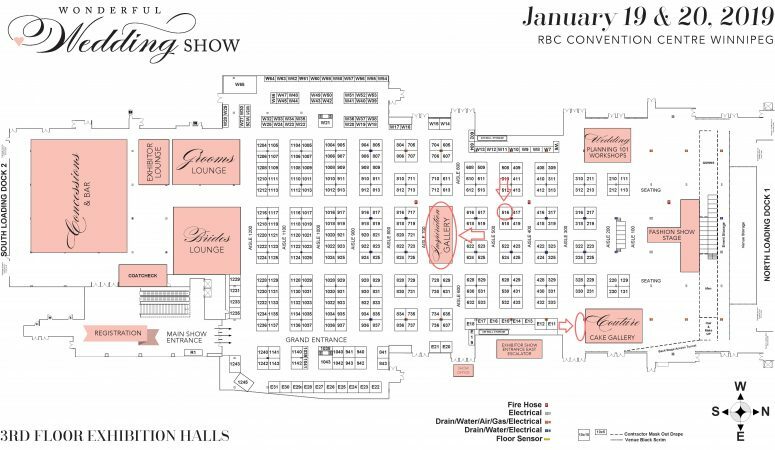 Happy Brides & Grooms – come out and see us this weekend at The Wonderful Wedding Show January 19 and 20, 2013! Meet our team upstairs on the 3rd floor at booth #1031 & 1029 and enter our draw! 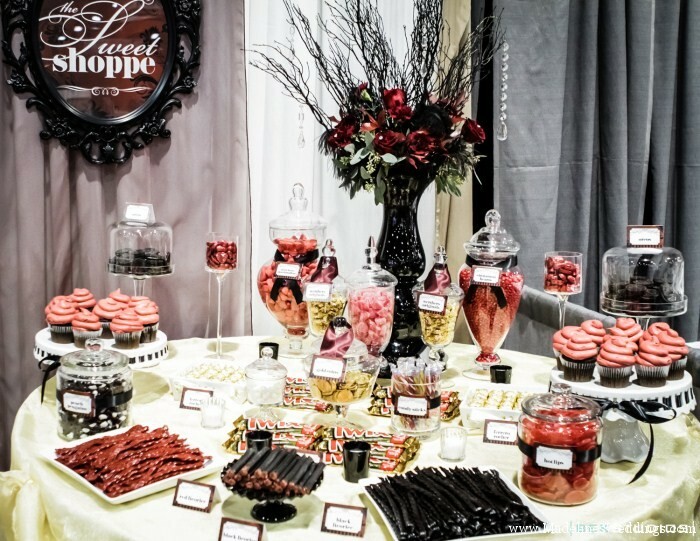 This is our 8th year at The Wonderful Wedding Show and we are thrilled to be back again! Madeline’s Weddings at the Wonderful Wedding Show!! 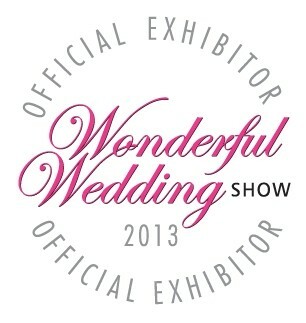 The Wonderful Wedding Show is HERE!